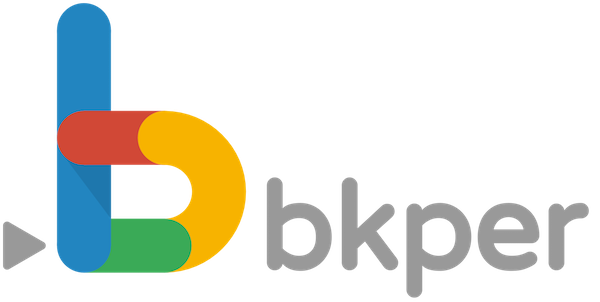 Reconciliation on Bkper is intended to keep your balance values in par with their counterparts in reality. The easiest example to understand this is that your Bank account balance value on Bkper matches the corresponding value on the extract provided by your bank. The prefered one is to actually book the transactions that cause the differences between your book and reality. Sticking to the bank account example, you can think of interest attracted on savings that caused a difference. Create an Interest account (incoming) and book this income on your savings. It represents reality and this gives you the reference on how much interest you earned. The record could look something like this. An option, preferably to be avoided as these transactions are not accountable, is to book balance adjustments. 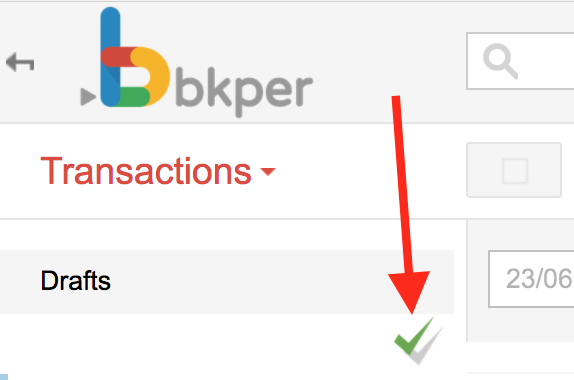 Use the check/uncheck to represent reconciled transactions on Bkper. Filter balances values by their status using the check button.